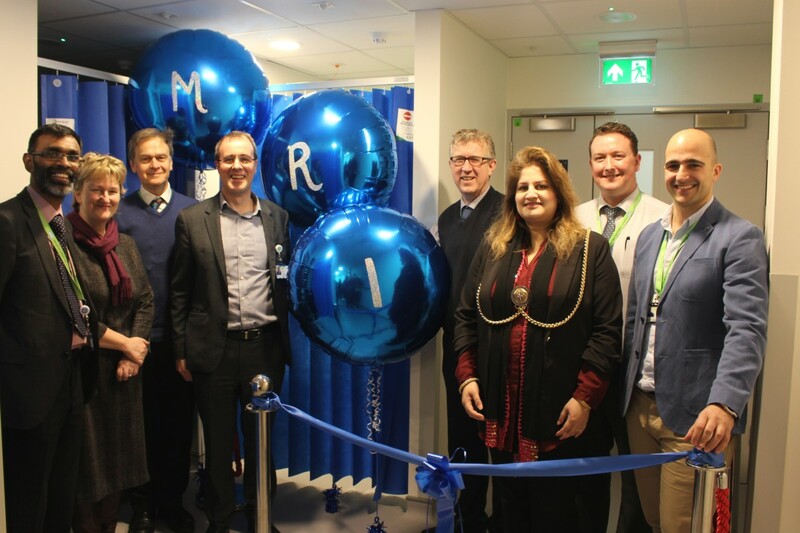 Luton and Dunstable University Hospital (L&D) was delighted to welcome the Mayor of Luton, Councillor Naseem Ayub, to the official opening of its MRI suite transformation at the end of last week on 1 February 2019. 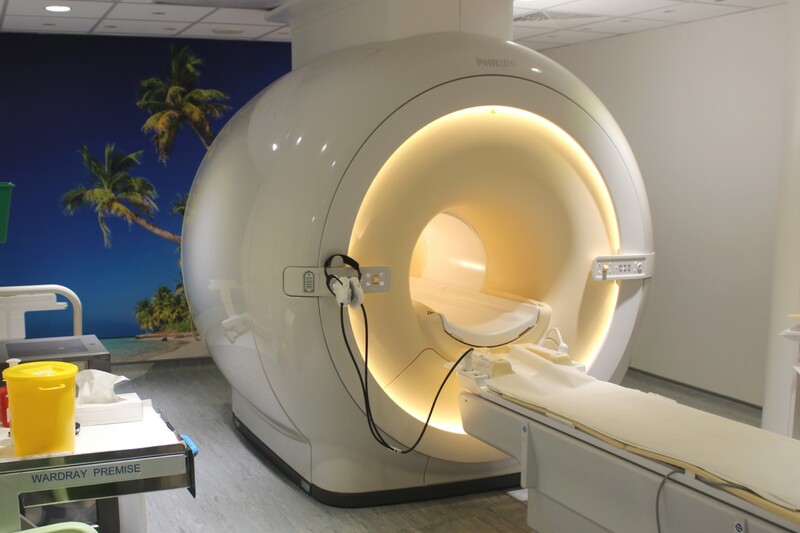 The MRI suite transformation is now complete consisting of a new departmental layout with installation of a 3rd state of the art Ingenia 1.5T magnet, new dedicated inpatient bed bays and new dedicated outpatient seating/changing areas. The transformation also includes replacement of existing magnets with dStream Philips upgrades, a new supporting infrastructure inclusive of chilled water supply and air handling unit.